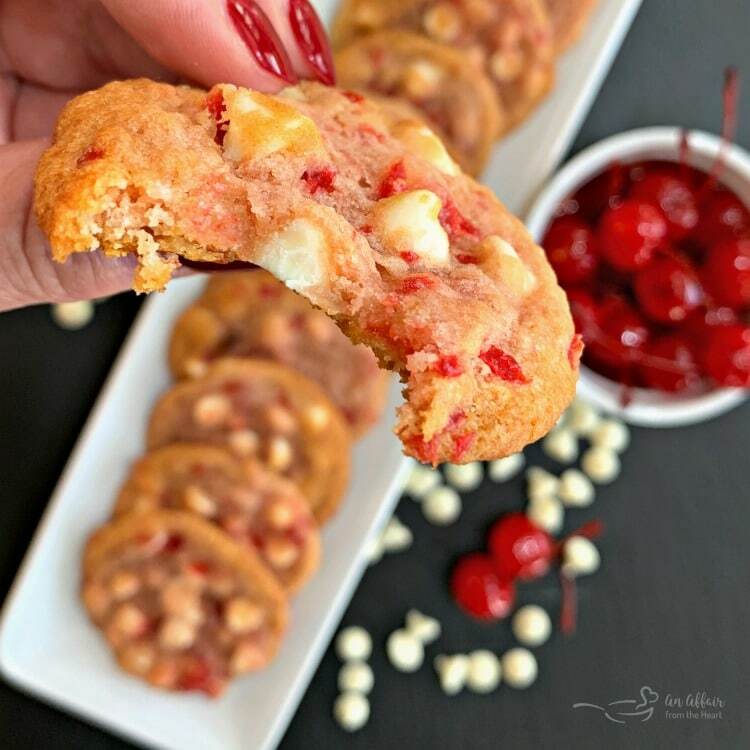 White Chocolate Cherry Cookies - for the holidays or anytime! 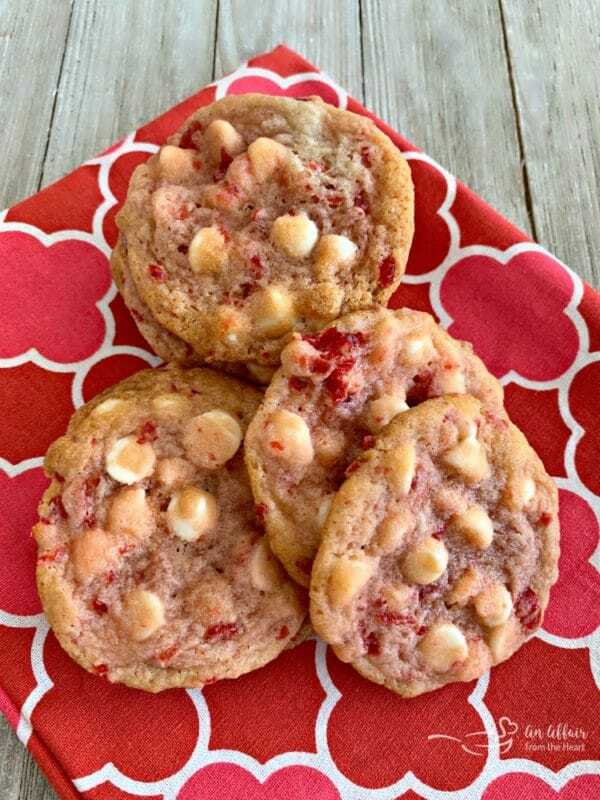 These White Chocolate Cherry Cookies are chewy and light. 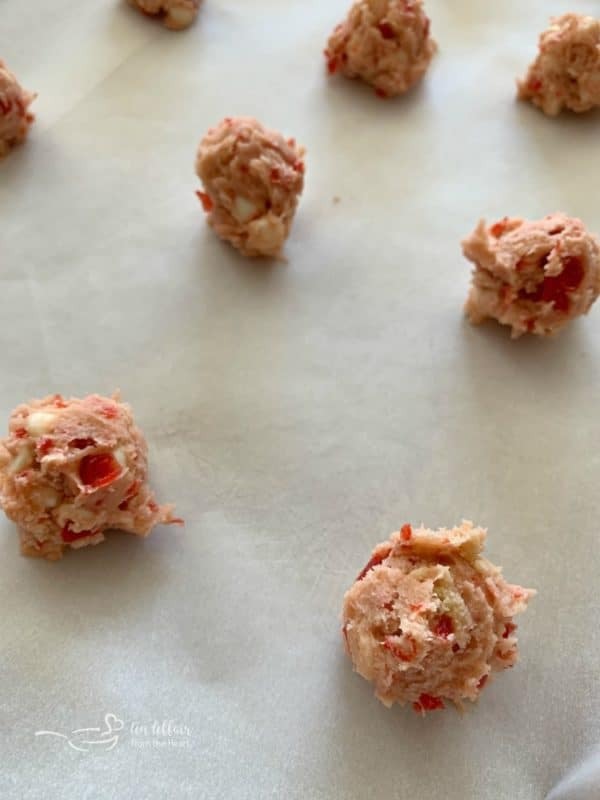 Almond extract flavored pink dough, filled with chopped Maraschino cherries and white chocolate chips. 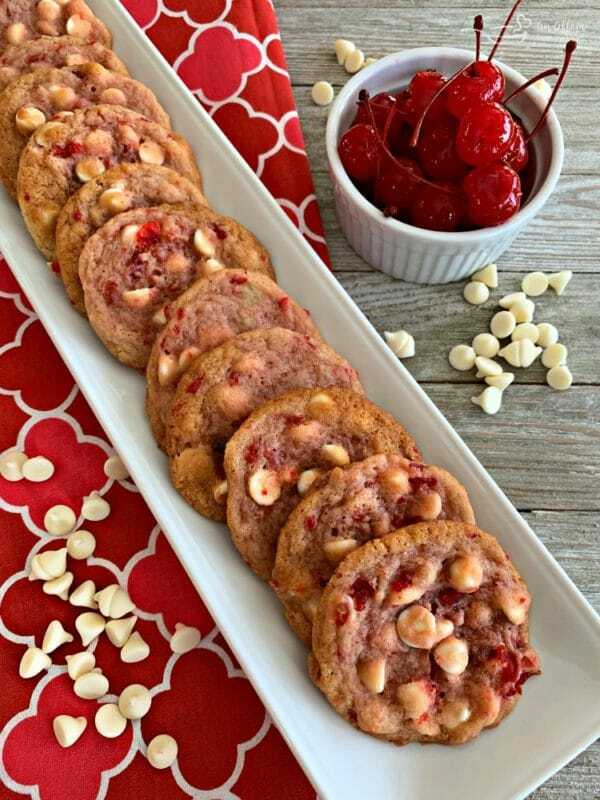 White Chocolate Cherry Cookies … Could there be a better way to jump into the season of baking? Yes. It’s the season of sweets. At this point in time, if you haven’t lost weight, you are probably thinking, “As soon as the New Year starts” anyway — so we might as well embrace the season, right?? These festive little Maraschino cherry cookies will perfectly adorn your holiday trays this year. Just look at them! All dressed up in red & white for the holidays! Guess what? Today is Freaky Friday!! Not sure what that means? Well, It’s an event that I host five times a year, where some of my very favorite blogger friends secretly cook/bake from one another’s blogs and we all reveal our recipes at the same time. It’s like Christmas!! 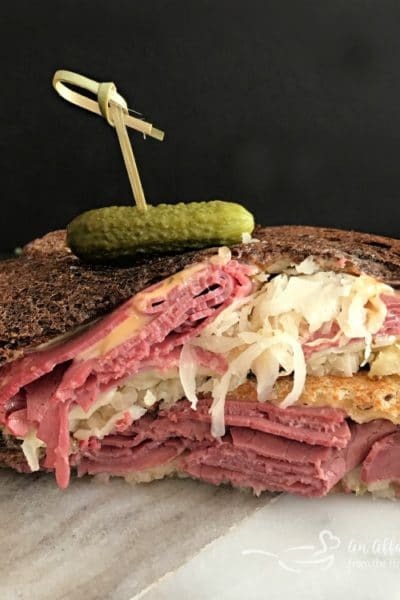 You don’t know who had you, and what they made, then at 8 AM on a Friday morning, we all see what we “got!” Bonus — we get a whole bunch of new recipes and so do YOU!! And …. 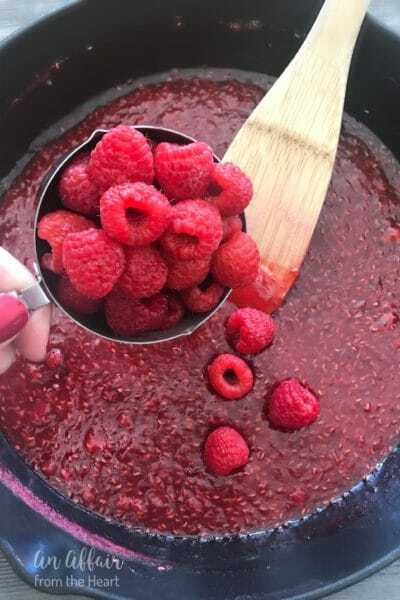 you may discover new blogs to follow for yummy recipes! 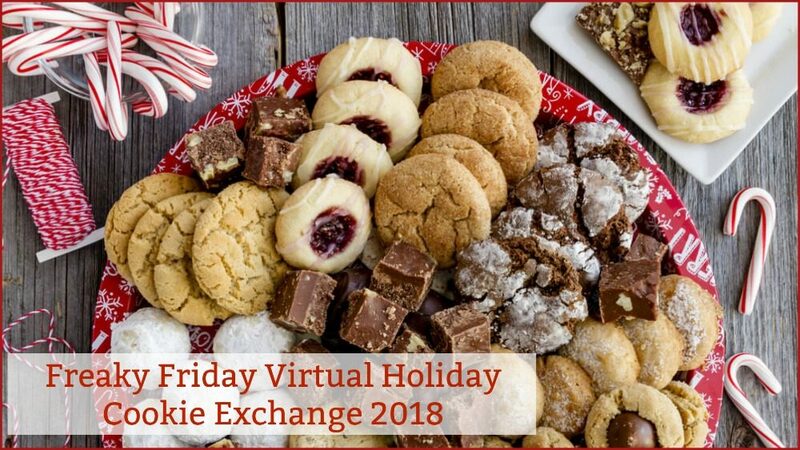 I host the event once per season, and then our 5th event is always a Virtual Holiday Cookie Exchange, that event happens today! 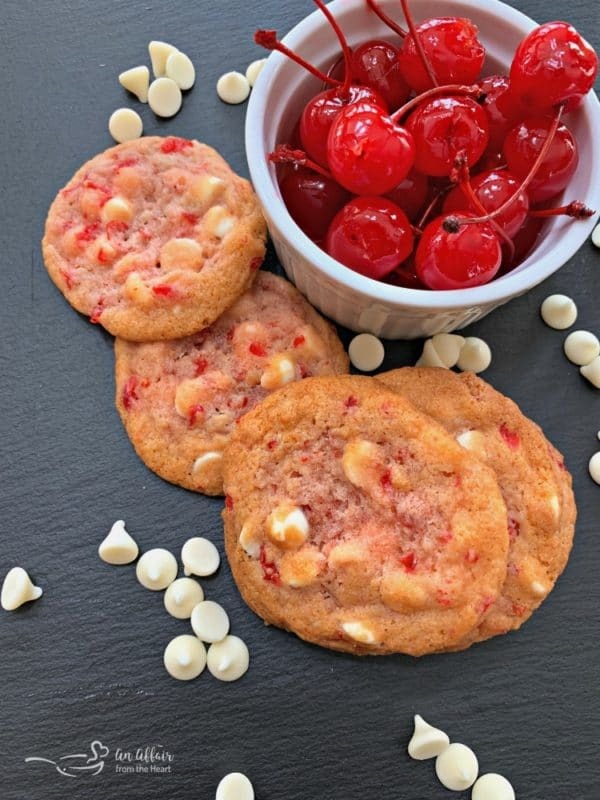 This delightful new white chocolate cherry cookie recipe comes from Lori, one of the masterminds behind the amazing blog, Who Needs a Cape? 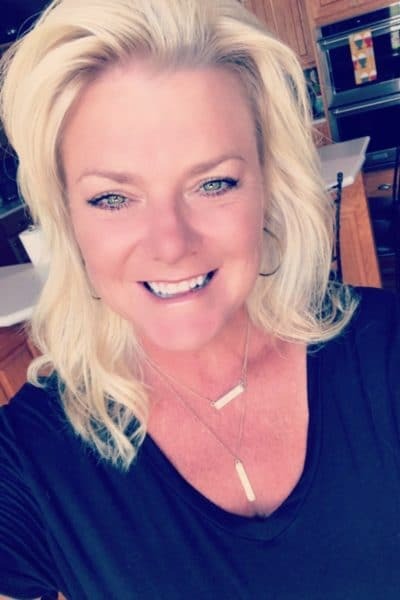 Lori and Heather met years ago online and started a blog. They have hundreds of amazing recipes. Awesome family dinners, TONS of baked goods and oh…the cocktails!! Swoon!! While I was trying to decide what to make, I was just browsing around all of the yummy food on Who Needs a Cape, and I determined that it was sure helpful, that for this particular round, I had to stick to a theme of Virtual Holiday Cookie exchange. So hard to choose! I did however, find some other wonderful holiday recipes I can’t wait to partake in in December! First off, This Holiday Sangria! Citrus Vodka, sparkling Rosé, limes, oranges and cranberries make it so fun and delicious looking! Next up … dessert! This Layered Peppermint Holiday Dessert is perfect for Christmas dessert. Oreos, chocolate sauce, non-dairy whipped topping, and candy canes all layered together into this delicious treat! Every Christmas, we have ham. I am always looking for ways to re-purpose leftover ham. This Slow Cooker Leftover Ham and Shredded Potato Soup is happening for sure! I narrowed my cookie down to two choices, These Cranberry White Chocolate Chocolate Chip Drop Cookies or these White Chocolate Cherry Cookies. If you are visiting me for this recipe — you know what I picked! These White Chocolate Cherry Cookies were an amazing choice! If the white chocolate chips or the Maraschino cherries aren’t enough to draw you in, the almond extract should be! I don’t know what it is about almond extract, especially GOOD almond extract, that just makes baked goods so delicious!! Every year at Christmastime, one of our favorite cookies are my Almond Raspberry Shortbread Thumbprints. I would be in big trouble if I didn’t make them! Ironically, last year, for our Freaky Friday Cookie Exchange, Lori had my blog and made those for her family. 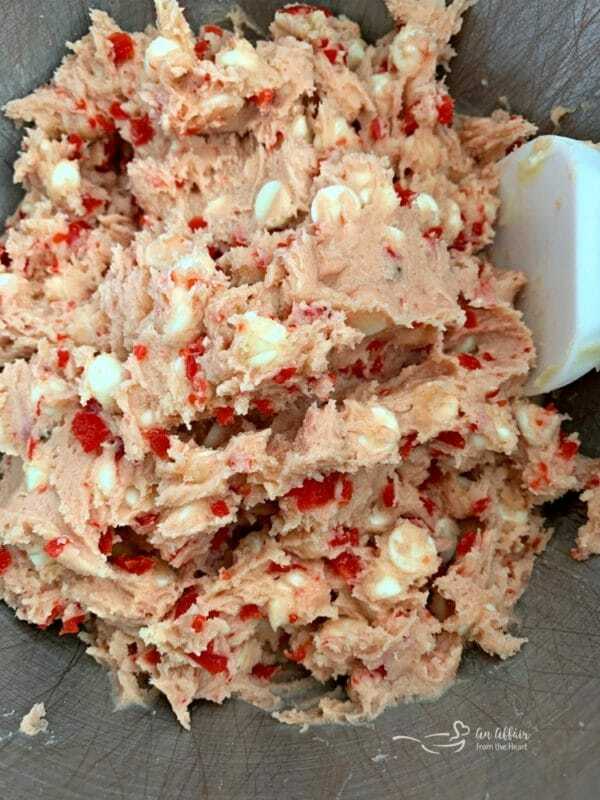 Just like any other cookie recipe, mix together the dough, then fold in your white chocolate chips and chopped cherries. I LOVE how the dough is that pretty pink color! Using your Cookie Scoop, Scoop them out onto a parchment lined cookie sheet, and bake them up. Have you ever been to or hosted a cookie exchange? I used to have one every year. I think it’s been 3 years since I hosted the last one, but prior to that, I think we went strong for almost 20 years! They really aren’t hard to host, and the outcome is amazing. Everyone that is invited brings one dozen of their contributed cookie for each person. 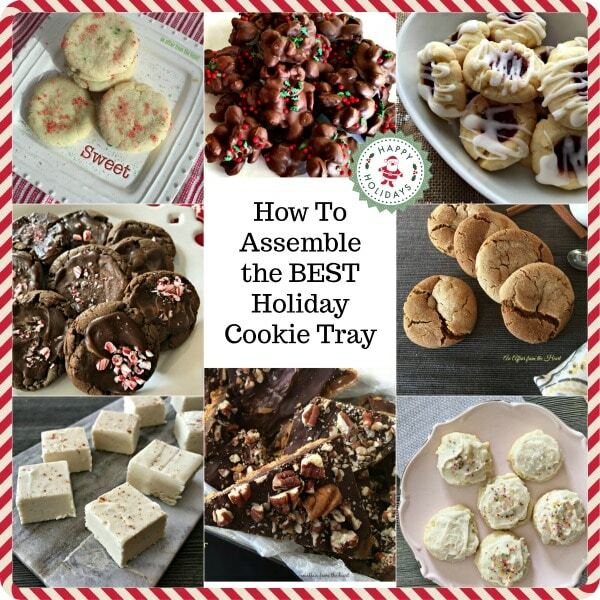 So if there are ten people invited, you are going to make 10 dozen of your cookie or candy, and box them up for each person. In turn, you receive a dozen of each of theirs. Going home with 10 dozen different cookies and candies. Sweet, huh? It sure made arranging gorgeous holiday platters a lot easier! Cherries always seem to make a recipe so much prettier, don’t they?? Please make sure to visit all of the bloggers participating in this round of Freaky Friday. 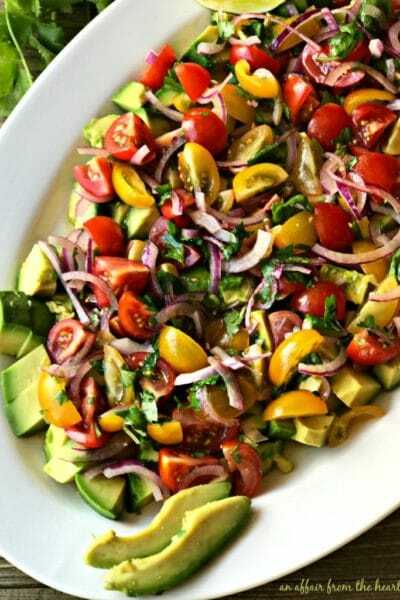 There are so many wonderful recipes being shared. What do you say we get to the White Chocolate Cherry Cookie Recipe? Preheat oven to 375 degrees and line your cookie sheet with parchment paper. Cream together butter, sugars, egg and almond extract with your mixer until creamy. In a small bowl mix together baking soda, salt, and flour. Gradually mix into the wet ingredients until incorporated. Mix in your chopped Maraschino cherries. Fold in white chocolate chips. Spoon onto prepared cookie sheet. Bake for 8-10 minutes, cool for 3-4 minutes on pan and then transfer to cooling rack to cool completely. Recipe from Who Needs a Cape? Oh! My kiddos are obsessed with cherries! I’m definitely adding these to my holiday baking list! You definitely chose a winning recipe! We LOVED them! I hope you do, too! These cookies look delicious and their pretty pink color make them perfect for holiday cookie trays! White chocolate is an underused delicacy, IMHO, and the combination of that with cherries is sheer genius. Santa is going to be one happy guy when he gets his hungry hands on these! We couldn’t agree more Dan! I was thrilled with them! Hope you like them too! What a cool combination of flavors. Love the cherry in there! Wow, what fun you guys must have in doing that, sounds like a cool way to get to know your fellow bloggers. I love anything Christmas-ey and these are SUPER CUTE!! Great work. 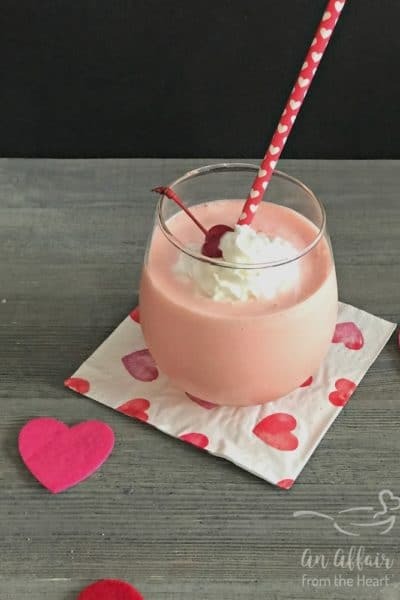 I just love cherry and white chocolate together! Such a great combo! Such beautiful, festive cookies! I love the combination of white chocolate and cherries. They would look perfect on my holiday table. I love that these are red and white and NOT peppermint. Such a fun Christmas cookie! These cookies look so fantastic! I love the combination of white chocolate and cherries! I think these are the perfect cookies to bake up for Santa! What a treat and so pretty with the beautiful pink dough. Delicious! These are so pretty and that color will look great on my cookie plates! What a great recipe to choose. Cherries just scream Christmas to me and I can almost smell how wonderful the will be as they are baking in my oven! Cant wait to make these! I love these cookies! The combo of white chocolate and cherries sounds amazing! I also love the pop of color the cherries give the cookies, it makes them so festive looking! These look so good! I can imagine how wonderful white chocolate chips and cherries are in a buttery cookie! Yummy. 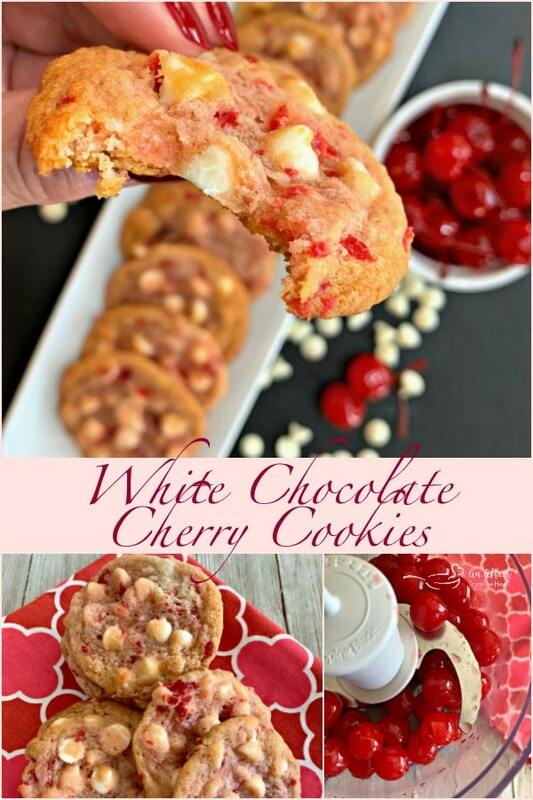 White chocolate and cherry make a great combo for a cookie!! I love cherries and almonds together! These sound fabulous! I love the flavor combo of cherries and almonds! So glad I found your recipe! I’m doing a massive cookie bake next weekend and these are definitely being added to the TODO list. Thanks for sharing! These cookies sound heavenly! 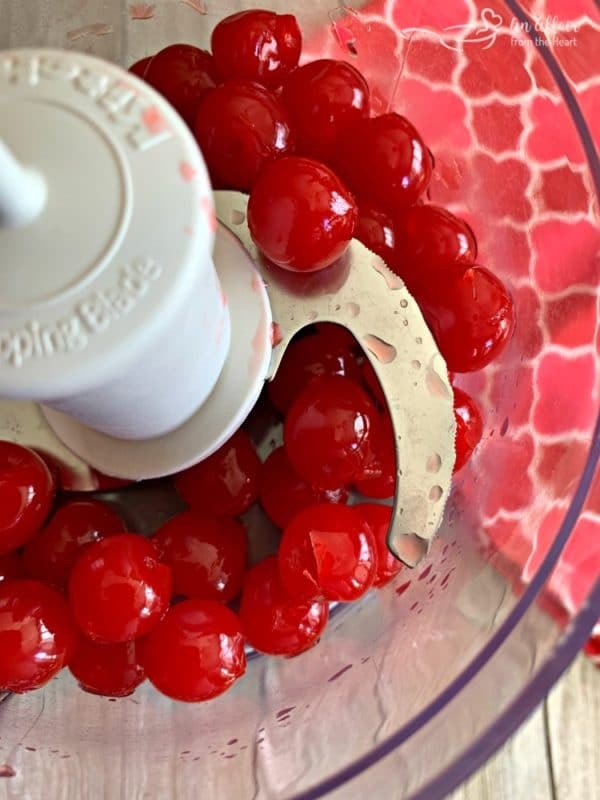 I am a there for any recipe that includes maraschino cherries. 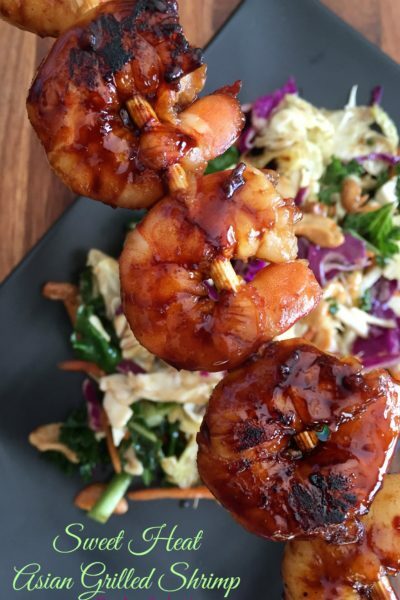 Whoo hoo, so happy you found a great recipe to try on our site! This is definitely an oldie but a goodie, and your pics are mouthwatering! I am addicted to all things cherry so I know these are going to be front and center at this year’s cookie exchange! Oh my! I love it!! I know my dad would love these. He loves chocolate covered cherries!! !